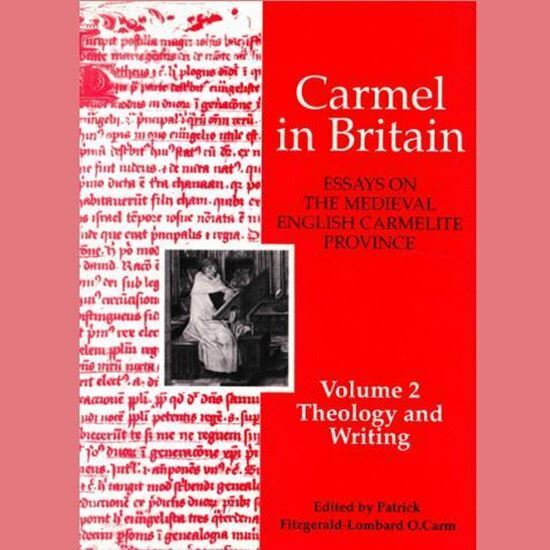 This is the second volume of collected articles about the Medieval Carmelite Province of England. 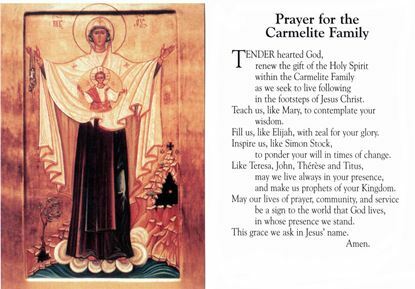 They are published for the 750th anniversary of the arrival of the Carmelites in England, in 1242. This volume is concerned with the theology and writings of the Friars themselves. 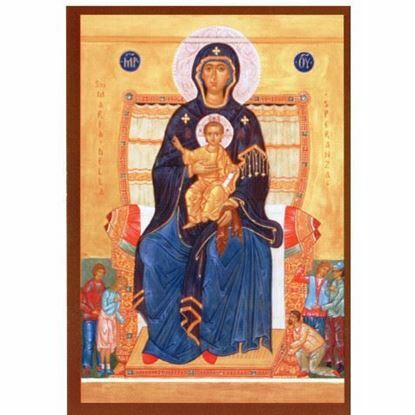 Writings of Carmelites well known and not so well known illustrate the Carmelite contribution to the theological discussions and popular spirituality of the time. Overall, this collection provides a fascinating glimpse of the life, teachings and apostolate of the Whitefriars of the Medieval Province.